Inhalers are generally used by applying them directly to the mouth, but some patients, such as children, or the elderly, might have trouble using them in this manner. 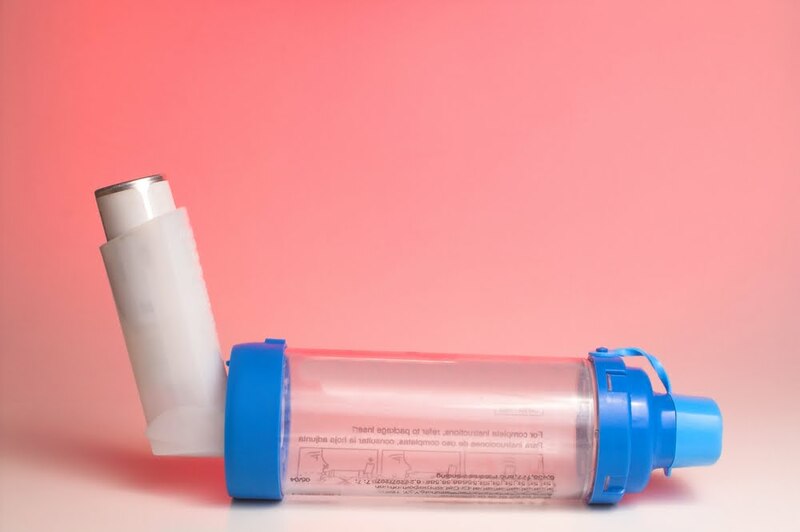 Another problem is the correct administration and delivery of the medicine in the inhaler – when used with the mouth directly, most of the medication hits the back of the throat, as opposed to reaching the lungs. However, all these issues can be done away with by using a spacer to deliver the medicine. To begin, familiarise yourself with the spacer. This is basically a small, clear plastic chamber with a mouthpiece at one end, and a hole for affixing the mouthpiece of the inhaler at the other end (the distal end). In between the mouthpiece and the distal end is a transparent chamber, where the medicine mixes with air after the inhaler is depressed – the air remains here, until the person with the mouthpiece breathes it all in, and this is why the spacer is an ideal way to transfer the medicine right to the lungs. Once you are done inspecting the spacer and figuring out how it works, fit the mouthpiece of the inhaler into the distal end, with the canister of the inhaler pointing upwards – this should be a snug fit, with no space left on the sides for the inhaler medicine to seep out of. Then, insert the mouthpiece of the spacer into the mouth of the person to whom the medicine needs to be administered. Do not bite down on the mouthpiece, but do ensure that the lips are closed around it firmly, so none of the medicine leaks out. Now, proceed to depress the inhaler – the medicine will be released into the plastic chamber in the middle. The person being given the medicine will now need to exhale through their nose, and then take a long, deep, slow breath through their mouth. Have them hold their breath for as long as possible, then exhale through the nose, and breathe in any medicine remaining in the chamber. Repeat the process if the prescription calls for multiple puffs.